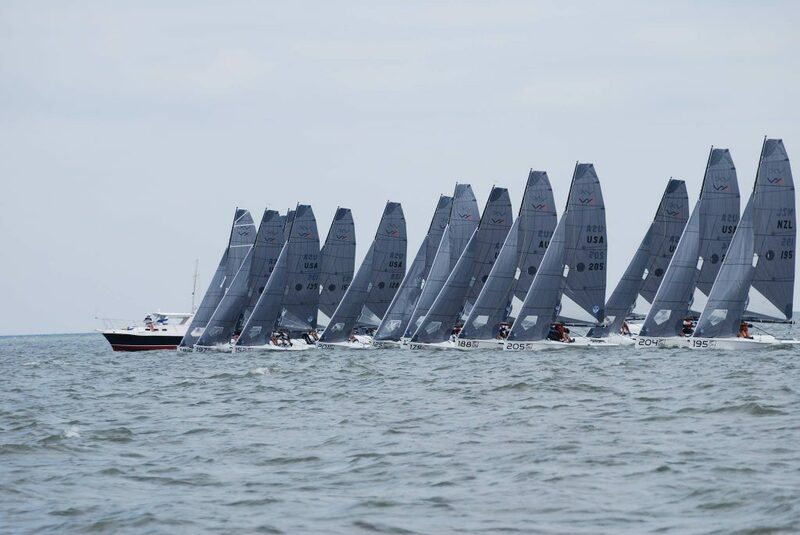 Macatawa Bay Yacht Club in Holland, Michigan hosted the 3rd VX One Great Lakes Championship on May 17 and 18 on Lake Michigan. 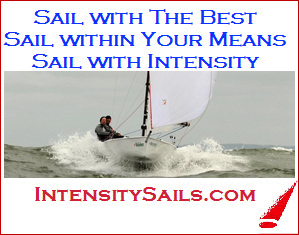 Sailors enjoyed great sailing conditions on Saturday and Sunday and great social time at the Club. 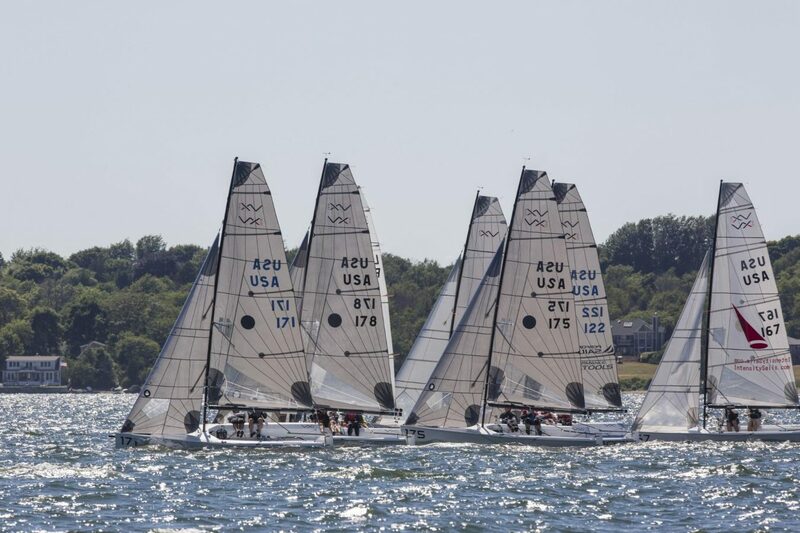 We had 10 VX’s on the starting line, with sailors coming from Connecticut, Ohio, and Ontario to participate in this year’s Championship. 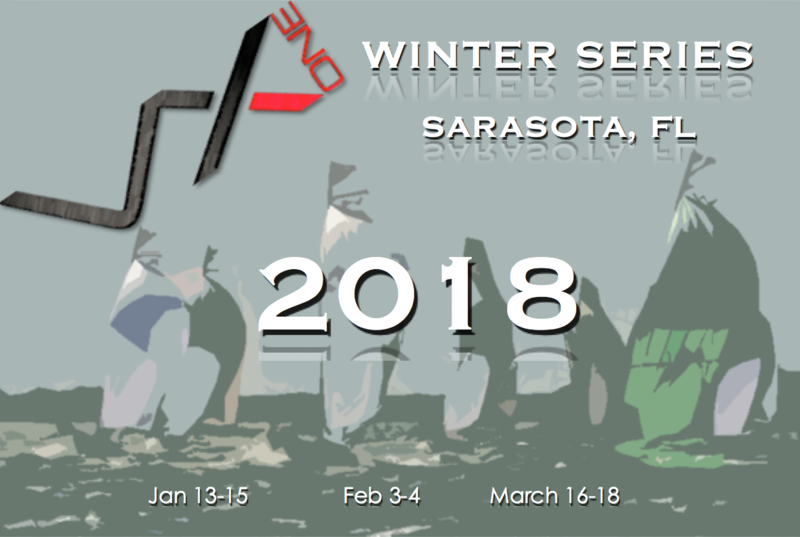 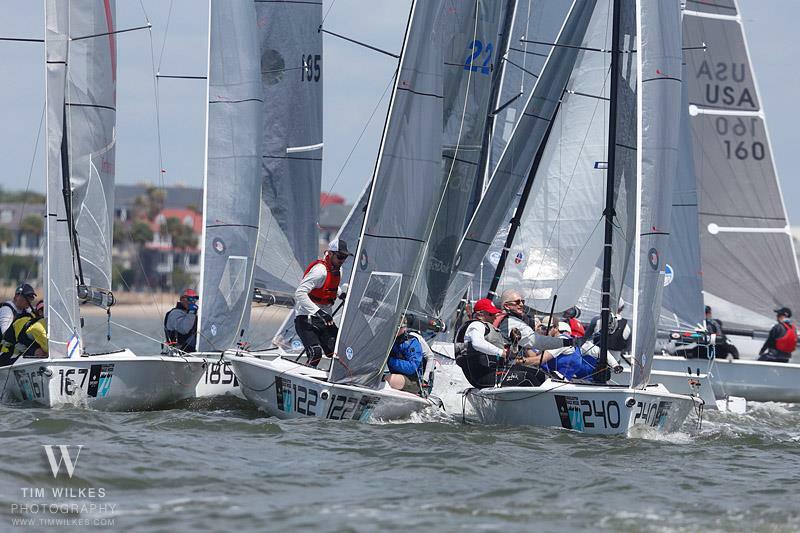 4 races were held on Saturday with winds coming out of the south ranging from 8-12 knots. 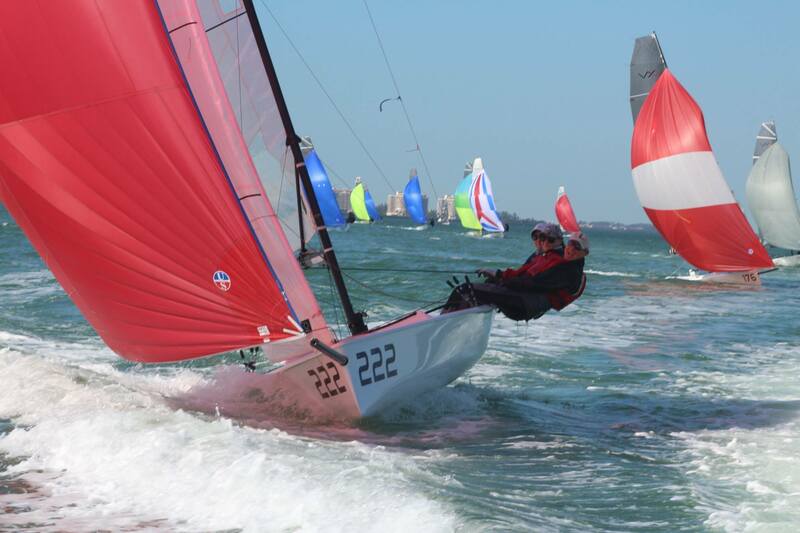 Racing concluded early Sunday afternoon after 2 races in steady breeze from the Southwest ranging from 12-15 knots. 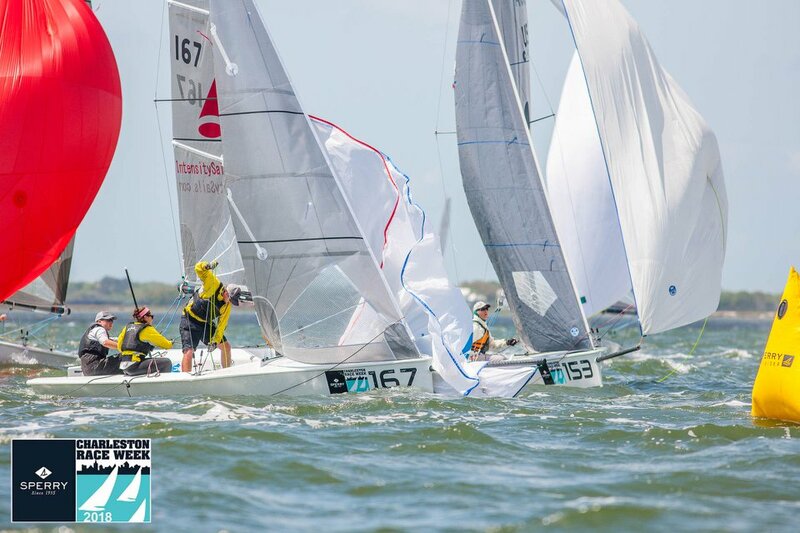 MBYC’s Sam Padnos and Grant Goeman finished at the top of the pack with 7 points, followed by Ched Proctor, Jeff Eiber, and LJ Nykamp finishing 2nd with 10 points. 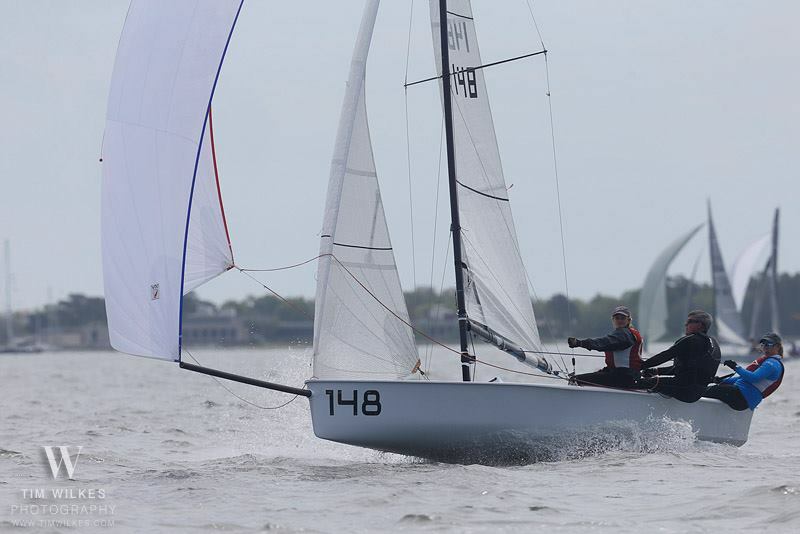 John Arendshorst and JP Del Solar Goldsmith rounded out the top three with 13 points. 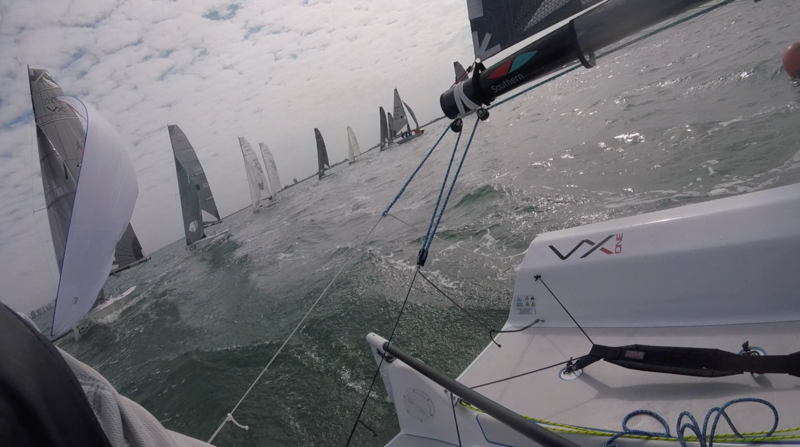 We had fantastic racing conditions and race management. 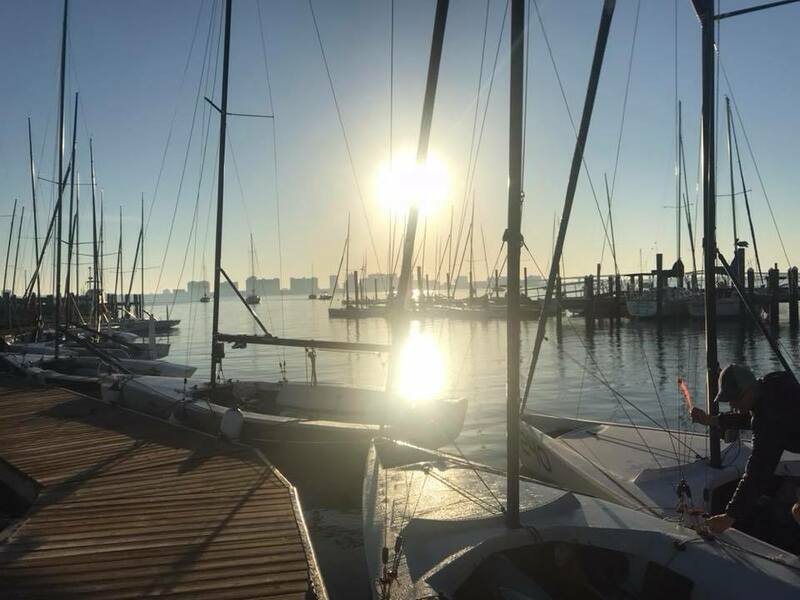 Thanks again to all of the volunteers, Race Committee, and Yacht Club staff for making this a wonderful event.